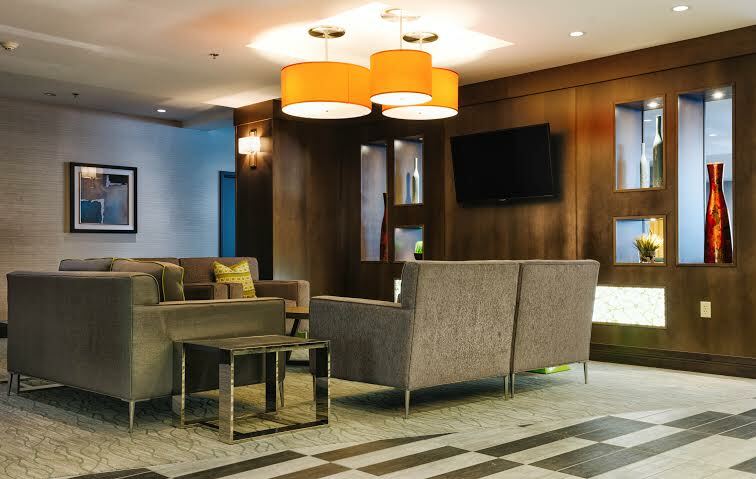 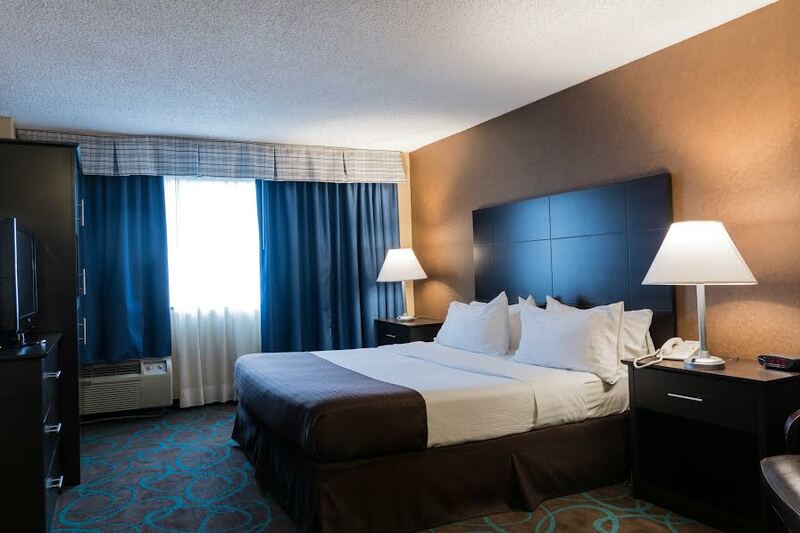 For business or pleasure, relaxation or entertainment, the Holiday Inn has everything you need for a memorable trip to see Niagara Falls. 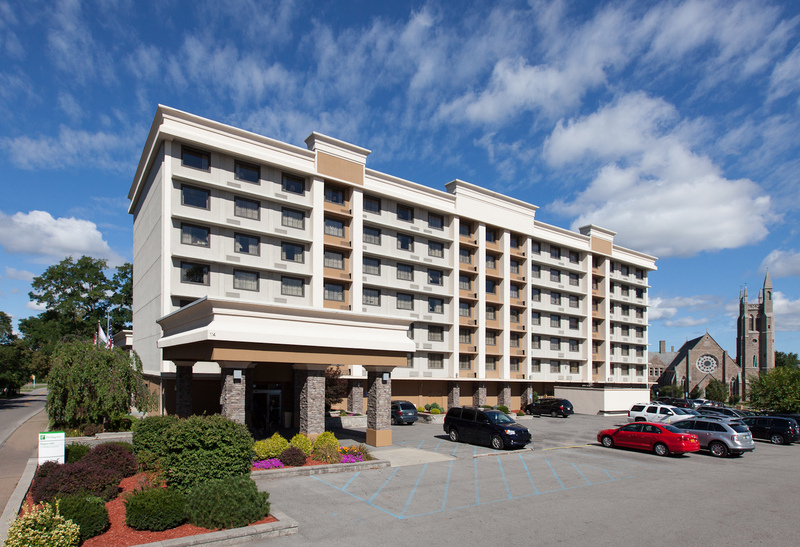 Just a five minute walk to the Seneca Niagara Casino, the mighty Falls, and a three minute drive to the Rainbow Bridge. 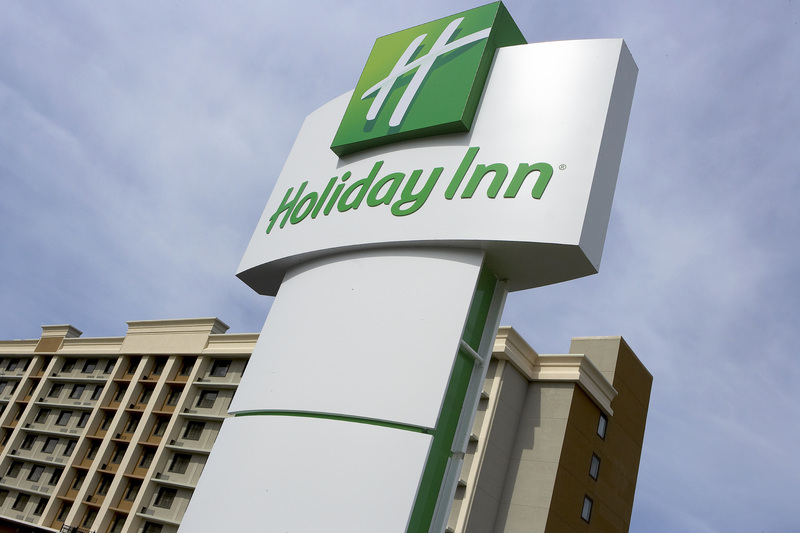 Free high-speed internet, in-room coffee makers and fridges, indoor heated pool, brand new Sealy pillow-top beds.